Earlier this year it was announced that the rate of employment in the UK is at its highest since records began in 1971 and while we do have some way to go in this area, with more people working now than ever, surely work and work-life balance are at the forefront of peoples minds more than it ever has been. Not only that but we’re also doing different types of jobs than we have in the past and the age old 9 to 5 routine is becoming very dated. Selfridges have recognised this and are looking for ways to give you back your me time, as a way to reclaim a better work-life balance. I think that this is a great ideal as getting the right balance is something that I’ve always struggled with. I’m the kind of person who always gets tasks finished at work but its often to my own detriment, leaving me feeling incredibly tired with very little free time left for me! Selfridges have launched their Work It! campaign across their stores and online, where they have called upon a broad mix of expert voices to help to define the near future of work and to offer some inspirational fixes to make work, work better. Its all about not wasting any time by maximising your lunch break in order to help you to achieve a better work-life balance which I think is a brilliant idea and something that I try to consciously do myself. Using that little slot in the day as me time can really make a big difference to your well being and how the rest of your day pans out. 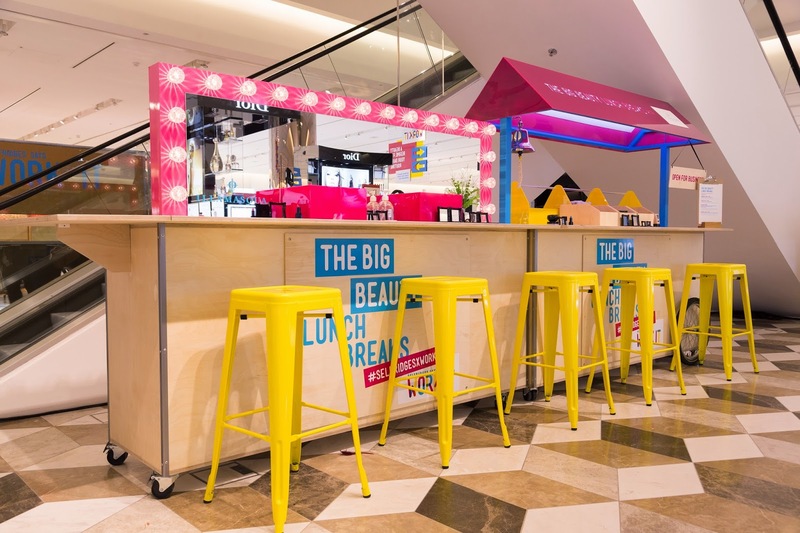 For the beauty lovers out there, Selfridges have got just the thing for you with their Big Beauty Lunch Breaks. A little pampering does as much good for your mindset as it does for your outer appearance so this, I am all for! 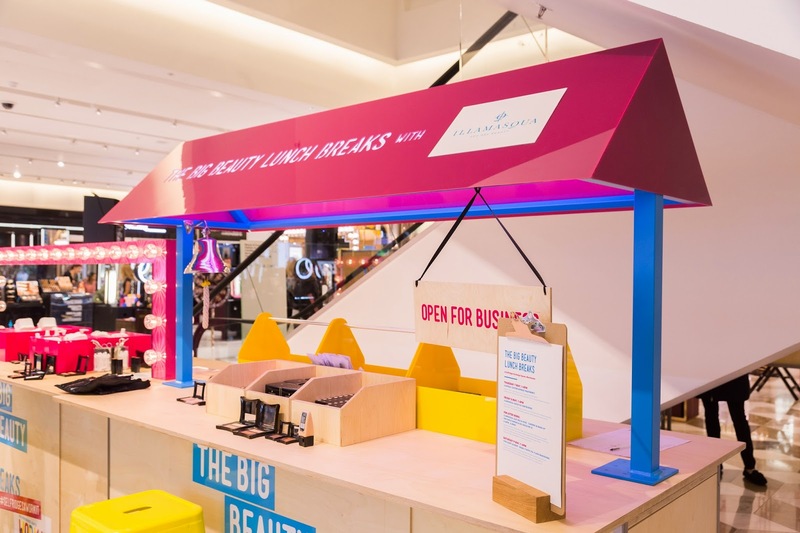 As part of the Selfridges Says Work It campaign, they are going to help you to enhance your work routine and look with some fabulous express beauty experiences and the ultimate edit of essential beauty tools and multi-tasking must haves that are sure to be able to keep up with your working world. They’ll be offering drop-in treatments at their Manchester Trafford store from Thursday 28th May to Saturday 30th May from 2-5pm each day so you can drop-in for a treatment at a time that suits your schedule. Here you can learn about Bobbi Brown’s secrets to beauty, wellness, confidence and more. You can enjoy a personalised secret to on-the-go makeup lesson and find out all about Bobbi’s iconic on-the-go must haves and how to apply them effortlessly. You’ll be treated to a healthy refreshment and will receive an exclusive tote bag to take away (while stocks last of course!). To reserve your place, simply speak to one of Bobbi’s professional makeup artists. Here you can join Samantha Perez, Helena Kastensson and Benoit Dumont who are the UK National Stylists for Nars for exclusive express treatments. This is probably the lunch time pick me up that I am the most excited about! Smokey Eye Demystified: Francois Nars’ signature technique for a long-wearing smokey eye. This one would be perfect if you’re heading out after work! You can also look out for the exclusive Christopher Kane collection preview which is sure to have you weak at the knees! This session says it all really- quick fix contouring thats sure to give you cheek bones like our favourite Kardashian. 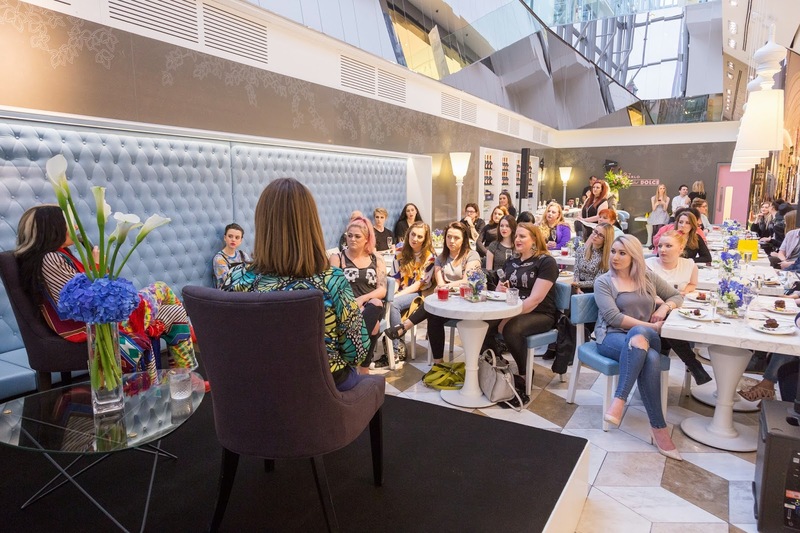 To find out more about the Selfridges Work It campaign, you can check out their website where they have details of all of the Work It events and if you want some more specific information about the Manchester Trafford events then take a look here. 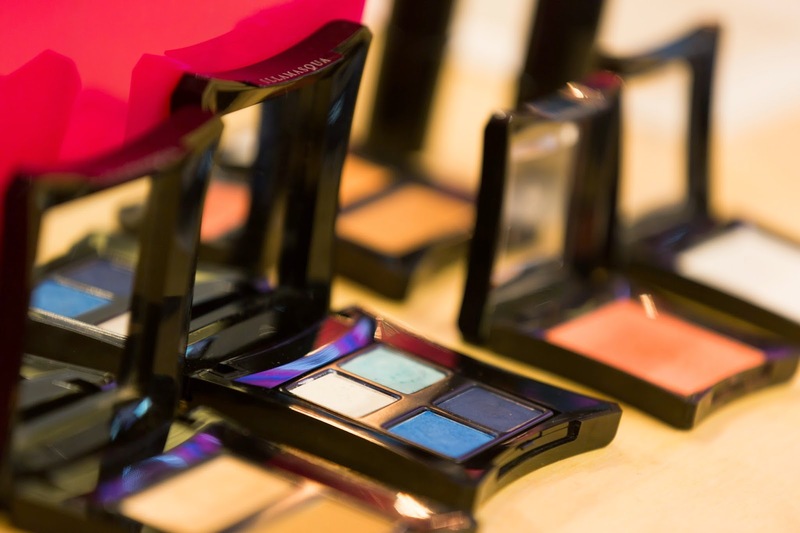 Which Selfridges beauty event would you be most looking forward to? The drop in treatments sound fab!